A subtle revision of the classic silver charm bracelet, our Signature XS Bracelet has a sleeker, slimmer look which is ideal for mini charms. 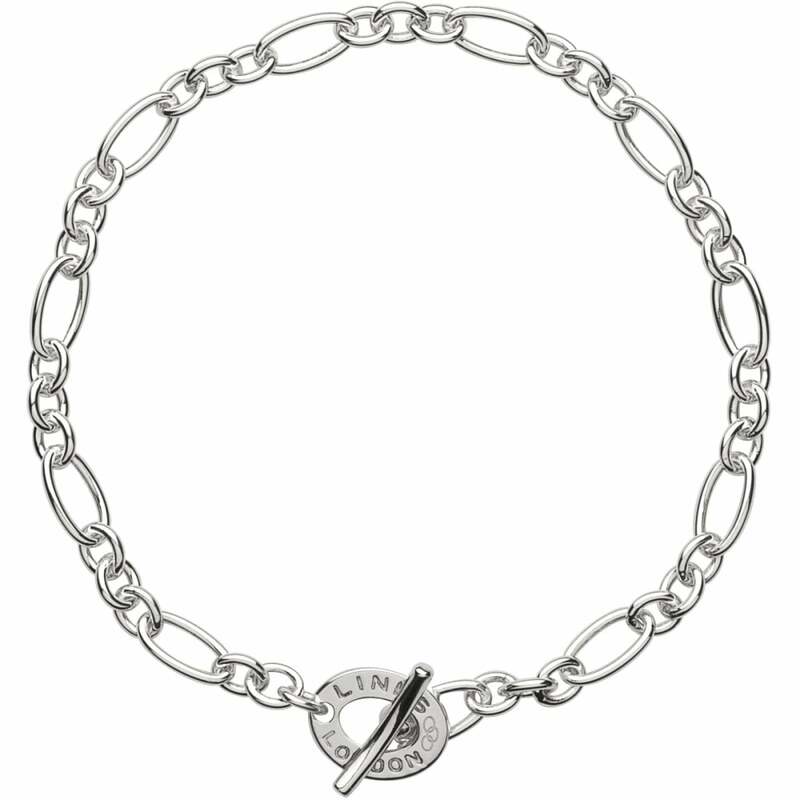 This silver chain bracelet features a classic T bar fastening and a mixture of elongated links and hoops. The perfect addition to your jewellery box, it can be worn alone as a simple and elegant chain or personalised with our range of keepsakes. Beautiful items, just as shown online.